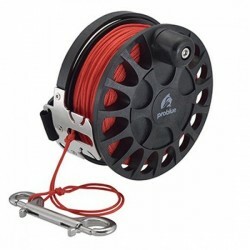 Piranha 400 Foot Sidewinder Reel w/ Red Dive Line! 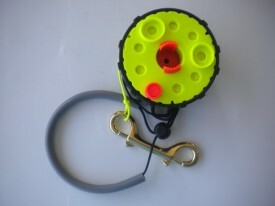 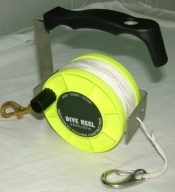 Enclosed Hand Reel w/Orange Knob "Safety Yellow Spool/Black Housing" w/ yellow line! 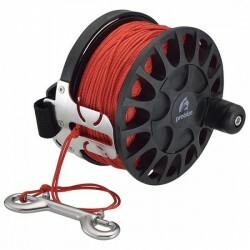 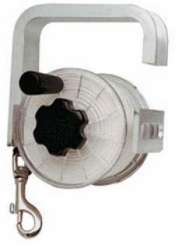 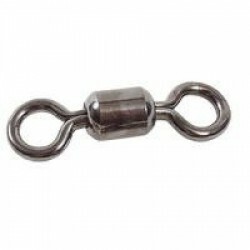 150' Recreational Reel "BLACK body w/ white line"